Hi, my name is Brendan Grospin. I am a senior at Saint John Vianney High School. This is my first year writing for Lancers Point. 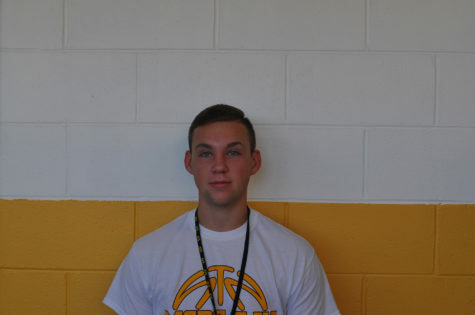 In my free time, I play basketball for SJV. This is currently my second year at SJV after transferring last year. At home, I like to play and watch sports, which I enjoy reading and writing about. I'm excited to begin my first year as a writer!